April saw the opening leg of the FEI Eventing Nations Cup™ at Varaino, Italy. France looked set to dominate early on with four straight wins out of their six starts in the world’s only team Eventing series. However, it was Great Britain who would pip the French to the post after the final event in Boekelo, Netherlands in October. By securing wins in both the Plains, USA, and Waregem, Belgium, Team GB finished at the top of the leader board after the conclusion of all eight events. Overall, 2018 was a stellar year for British eventers. 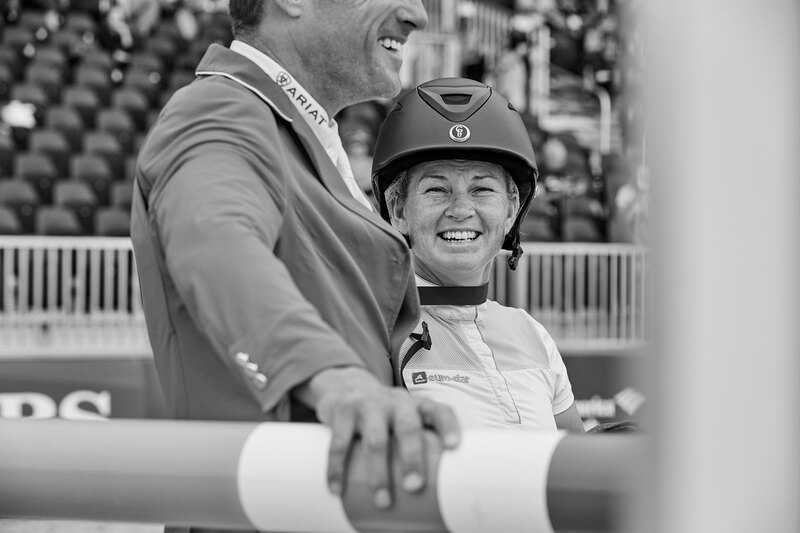 Ros Canter’s outstanding performance aboard Allstar B at the FEI World Equestrian Games™ secured both Individual and Team gold medals with Great Britain. Ireland also took double medals, winning the Team and Individual silver, thanks to Padraig McCarthy who turned in a brilliant clear ride in the final round. Bronze in Team Eventing went to France, who stayed strong throughout the entire competition. Individual bronze was awarded to Ingrid Klimke of Germany, who finished second in the Dressage phase and first in Cross-Country. Prior to WEG, Oliver Townend’s victory aboard Cooley Master Class at the CCI4* at Lexington, USA, returned him to the No.1 position in the FEI World Rankings, knocking Germany’s Michael Jung off the top spot after a two-and-half-year reign. In the Asian Games, Japan's Yoshiaki Oiwa took Individual gold ahead of India's Fouaad Mirza and China's Alex Hua Tian. Japan also won the Team title, with India in second and Thailand third. This year we also witnessed the rise of the ultimate Eventing power couple that is New Zealands’s Tim Price and Jonelle Price. Jonelle’s 4* win at Badminton aboard Classic Moet, was a masterclass in what some might call traditional Eventing, where the true test of a partnership is determined on the cross-country course. Not to be outdone by his significant other, Tim then went on to win the famed 4* at Burghley riding his long-time partner, Ringwood Sky Boy, establishing the Prices as a force to be reckoned with for the 2019 season ahead. 2018 was the year in which we saw the retirement of Michael Jung’s double Olympic Eventing champion La Biosthetique-Sam. 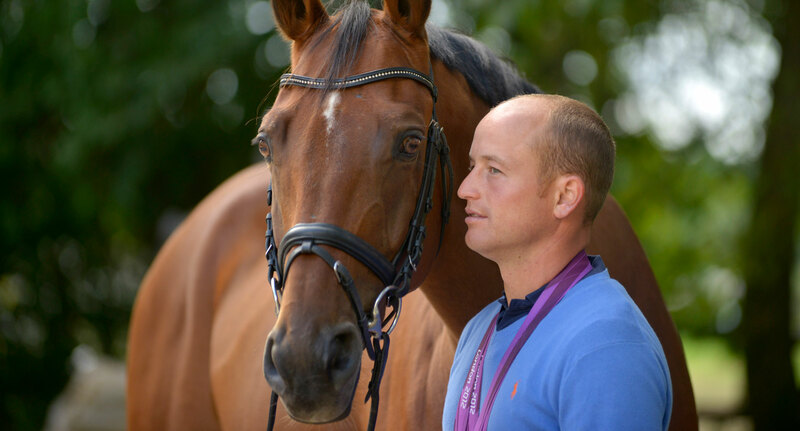 Over the course of his career, Sam competed in over 60 FEI competitions, winning Individual and Team gold at the 2009 European Eventing Championships, individual gold at the 2010 FEI World Equestrian Games™, as well as winning Individual gold at both the 2012 and 2016 Olympic Games. As if winning gold medals wasn’t enough, Sam has won some of the most prestigious 4* events in the world, including Burghley, Luhmuhlen and of course his historic Badminton win of 2016, in which he secured the coveted Grand Slam for Jung. With Michael confirming in October that the 18-year-old gelding is now retired, Sam will be remembered as one of the greatest and most inspiring Event horses of our time. As 2018 comes to a close, it would be remiss not to mention the remarkable mid-summer movement of the Eventing community in support of the #weargreenforJonty campaign. In the wake of a devastating fall from Cooley Rourkes Drift at the CCI3* at Tattersalls, Ireland’s Jonty Evans’ would spend seven weeks in a coma. In a show of solidarity, the Eventing community rallied together with both amateur and professional riders wearing Evans’ iconic green colours on cross country courses around the world in support of his recovery. Today, Jonty continues to defy the odds and persists on his road to recovery.